When an off the beaten path leads to lunch in town, the Sweetwater Ranch short is ready to go. 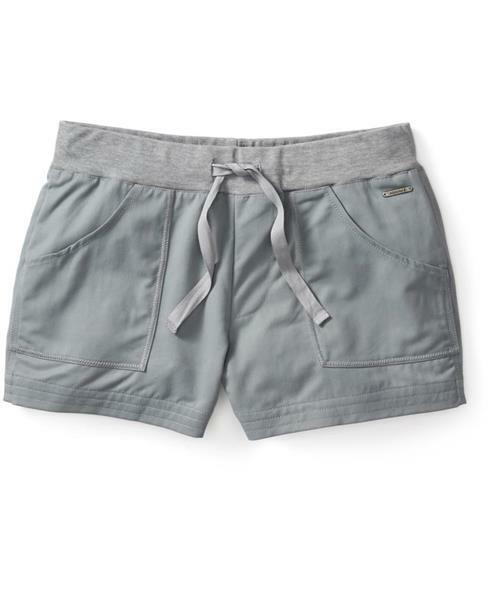 A Merino/TENCEL® elastic waistband delivers ultimate comfort while ample pockets keep valuables handy. The Merino and nylon blend body fabric adds extra durability to the temperature regulating and moisture managing benefits of Merino.